We have been painting homes and restoring older homes in Washington Township NJ and surrounding towns since the early 1980’s. Our work philosophy known by our costumers as GIKAS WIZARD is creatively carried from project to project enhancing your home with texture, colors and details in order to comprehensively restore its charming properties. If want you need is a transformation of the mood that daily routine causes you try interior painting in Washington Township. Gikas painting team of experts will offer you a majority of alternatives for the inside colors of your house. 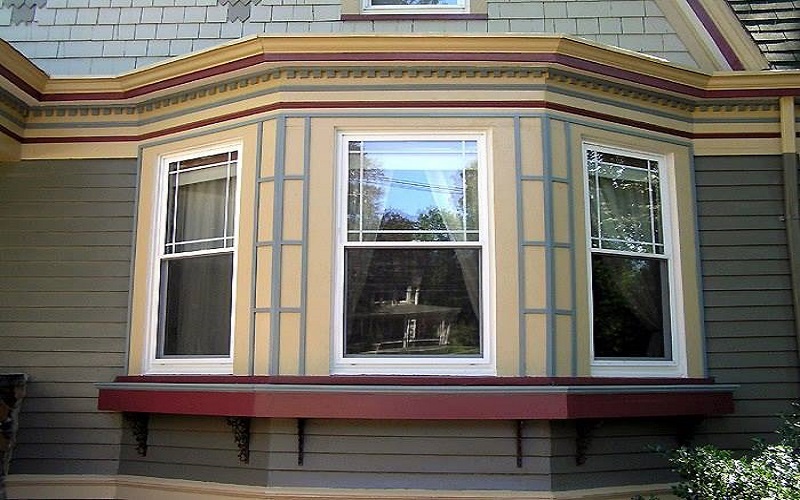 Gikas painting has an over thirty years experience on exterior painting in Washington Township. Our years of expert gives us the knowledge to handle any desire you are going to express about the external of your home. If you need a wall to wall carpet deposition for the internal home Gikas painting possess the experience staff along with the right equipment for carpentry services in Washington Township. If you are looking for roofing services in Washington Township Gikas painting experienced staff offers any kind of solutions in every kind of your problems. When you are in need of flooring services in Washington Township call for Gikas painting and our high-quality constructing methods along with our last technology equipment and the qualified staff will be at your fingertips .